Ann was Chief Executive of Stockport NHS Foundation Trust before retiring at the end of 2017. She worked in the NHS in Greater Manchester and the High Peak area since 1979, including holding the position of Chair of the Greater Manchester Trust Chief Executives and one of the founding members of the Greater Manchester Health & Social Care devolution agreement. Her career as a professional health manager was built on an honours degree in politics, economics and social policy at Leeds University. Ann was appointed as lay member of the Board of the University of Manchester in September 2018 having been a member of the General Assembly at the University for four years. She has been a resident in the High Peak since 1983 being based, with her family, in the Glossop area. Love of the theatre, music and arts with a strong passion for all children to fulfil their potential makes working with the Trust a privilege and pleasure. Susan Bullock is considered to be one of the world’s leading dramatic sopranos, having sung in all the major opera houses. She also performs in concerts and recitals. Following university, Susan was educated at the Royal Academy of Music and the National Opera Studio. Susan’s immense talent was first recognised after she won first prize in the 1984 Kathleen Ferrier Award, leading to her being offered roles by English National Opera. An international career followed, moving increasingly into a late-Romantic and 20th century German opera repertoire. She made her debut at both La Scala in Milan and New York’s Metropolitan Opera in the title role of Elektra by Richard Strauss and won the Royal Philharmonic Society medal for the best performance of the year in a production of Elektra at the Royal Opera House, Covent Garden. Particularly notable recordings have included Richard Strauss’s Salome in the Chandos “Opera in English” series and a succession of performances of the Frankfurt Ring Cycle, conducted by Sebastian Weigle. Susan was a solo soprano at the 2011 Last Night of the Proms; a year later she sang the role of Brunhilde in the Ring Cycle at the Royal Opera House; in 2013 she repeated the role in Opera Australia’s Ring Cycle; more recently, she has performed at the Alderburgh Opera Festival, Edinburgh Festival and with the English National Opera. 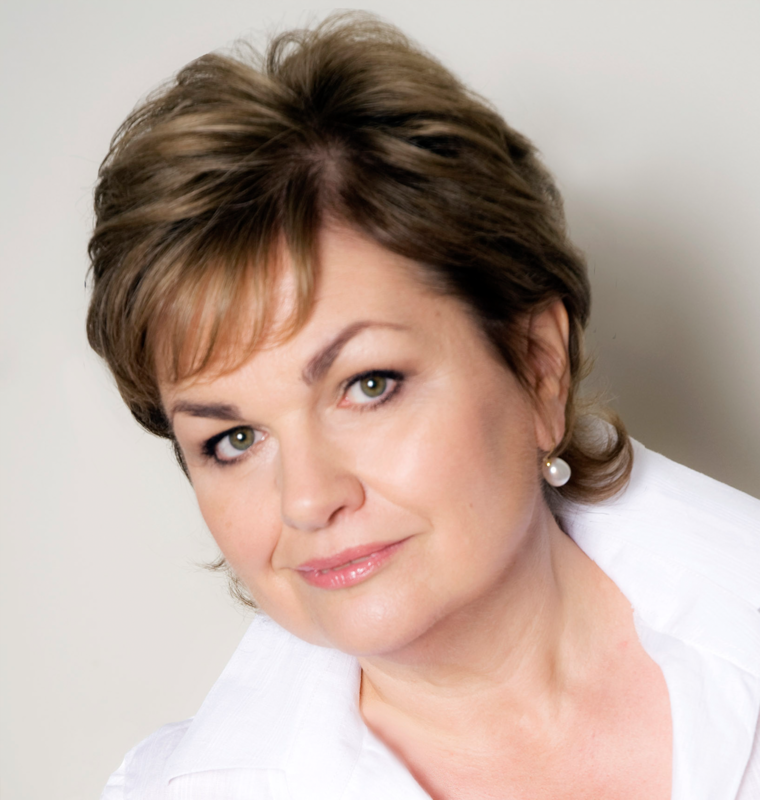 Married to tenor Richard Berkely-Steele, Susan was awarded the CBE in June, 2014. Judy has enjoyed a long association with the Kinder Choirs as both her children were choristers for over 10 years each. Judy was involved with both chaperoning and fundraising during that period. She has been one of the choir’s most devoted “groupies” following them several times to Normandy and the Llangollen Eisteddfod, as well as most of the concerts in local areas. Her background is in hang gliding which she began 40 years ago. As a successful competiton pilot (three times World Champion), she turned professional, running her own business from 1988. As part of her professional career, Judy has organised several unusual events; for example an expedition to Jordan to break the World Altitude Record for hang gliding, and the first ever hang glider flight off Cotopaxi – an active volcano in Ecuador. Judy was a school governor for several years and does group supervision of teenagers on Duke of Edinburgh expeditions in the Peak District, Scotland and Wales. Gillian Easson has wide- ranging experience of governance in the public & voluntary sectors . Following graduation from the University of Cambridge , Gillian qualified as a solicitor . She has held leadership positions at national & local level including board member of the Christie NHS Trust & the Office of Qualifications & Examinations Regulation & Chair of Stockport NHS Foundation Trust. 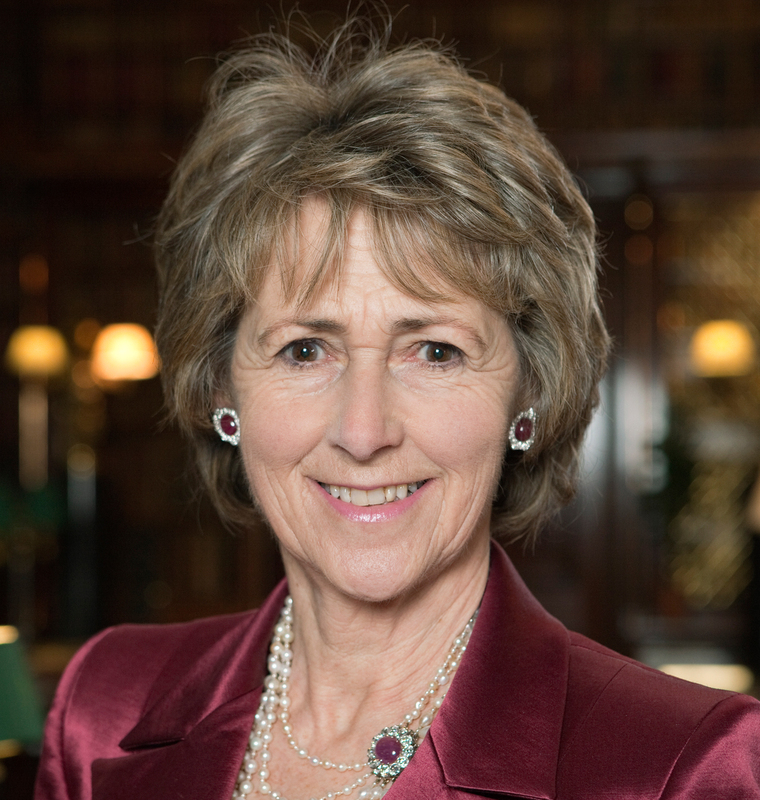 Gillian is currently Pro – Chancellor of the University of Manchester and a Fellow of the Royal Society of Arts, Manufactures & Commerce. Gillian is a former resident of High Peak. She has many charitable interests particularly involving the creation of opportunity for young people. Louise Potter is a hotelier and business woman and has devoted much of her energy to promoting the Buxton International Opera Festival and has also advanced Buxton as a ‘University town.’ In 2002 she won the accolade of Midlands Business Woman of the Year. From the age of 12, Louise held a strong ambition to own her own hotel. In 1966 she gained a General Catering Diploma at High Peak College and then gained a qualification in management accounts at Ealing Technical College. In 1971 she was appointed the first female General Manager of Grand Metropolitan Hotels. Three years later she was given the opportunity to manage the Moorside Hotel, Disley in Cheshire where she worked for eight years. This was a great success and so she and her husband decided in 1982 to sell their house, raise capital to match a bank loan and buy The Old Hall Hotel Buxton which was in a very sorry state. Over 25 years she invested in ploughing back the profits to renovate the historic property. In 2008 she sold the hotel to the developer of the Buxton Crescent and Thermal Spa as the Old Hall was integral to the success of the development. In 2001 she opened No 6 The Square Tea Rooms and Accommodation which she runs today.Louise has done much to support the work of the former High Peak College, now known as the University of Derby College, Buxton. Thirty years after leaving the College as a student, she returned as a member of its governing body and was awarded an honorary degree in 2004. She is on the Board of the Buxton International Opera Festival and sponsors the Festival each year. For 10 years she chaired the Friends of the Buxton Festival and is now a trustee. Currently she is on the Board of the High Peak Theatre Trust (Buxton Opera House) .Louise has two daughters Sally and Emma. She enjoys Opera, Art, Gardening, Archeology and Walking.